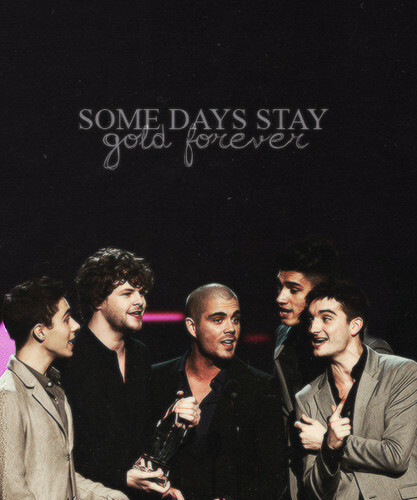 The Wanted Some Days Stay ginto Forever. the wanted. Wallpaper and background images in the The Wanted club tagged: the wanted jaymcguiness maxgeorge tomparker sivakaneswaran nathansykes. This The Wanted photo contains konsiyerto and business suit. There might also be sign, poster, teksto, pisara, mahusay bihis tao, suit, pantalon suit, pantsuit, and tambulero.